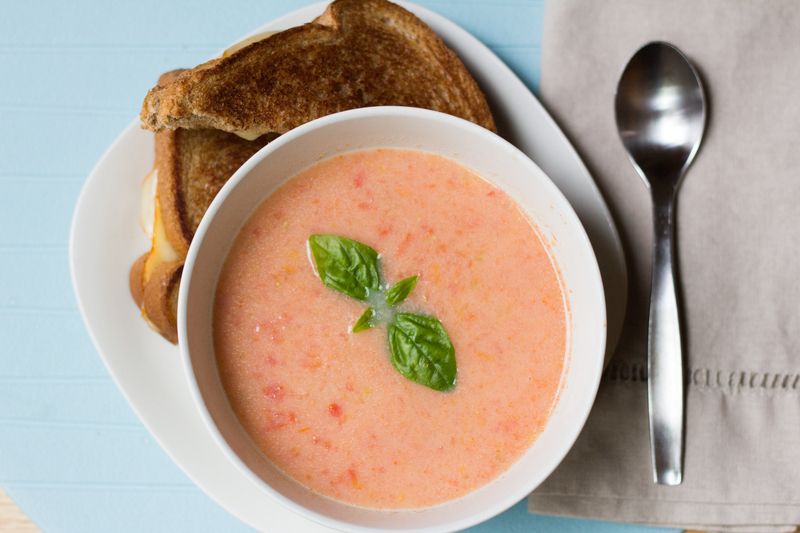 This fall we plan on doing a few soup recipes that have been old family favorites. I’m starting off with our Grandma Joanne’s recipe for fresh tomato soup. 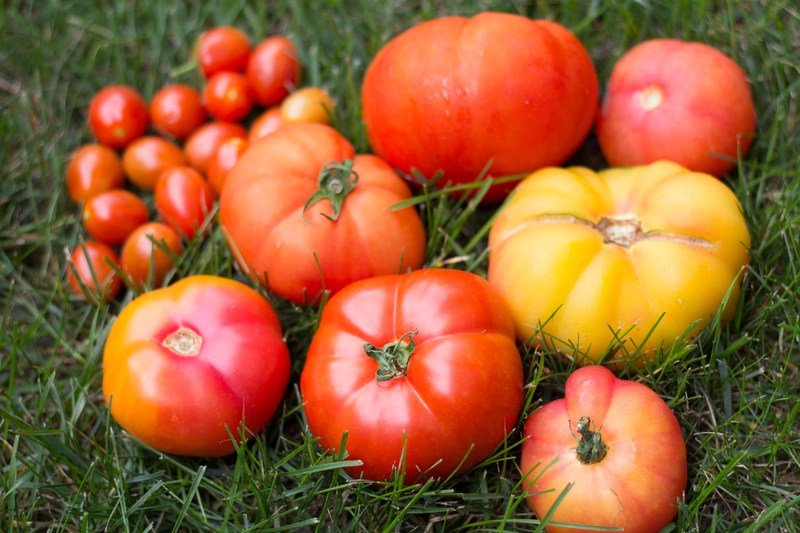 This is the perfect time of year if your tomato harvest has been plentiful and it’s left you wondering “What do I do with all these tomatoes?” This recipe is just the thing! It’s simple and doesn’t require a lot of time or prep. The temp has been dropping a few degrees so that always means soup for supper. 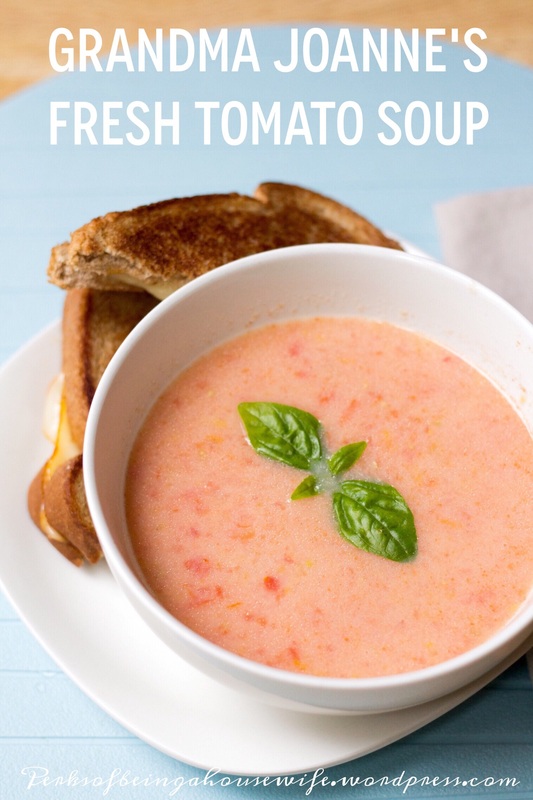 This recipe is a great staple when you have fresh maters laying around. 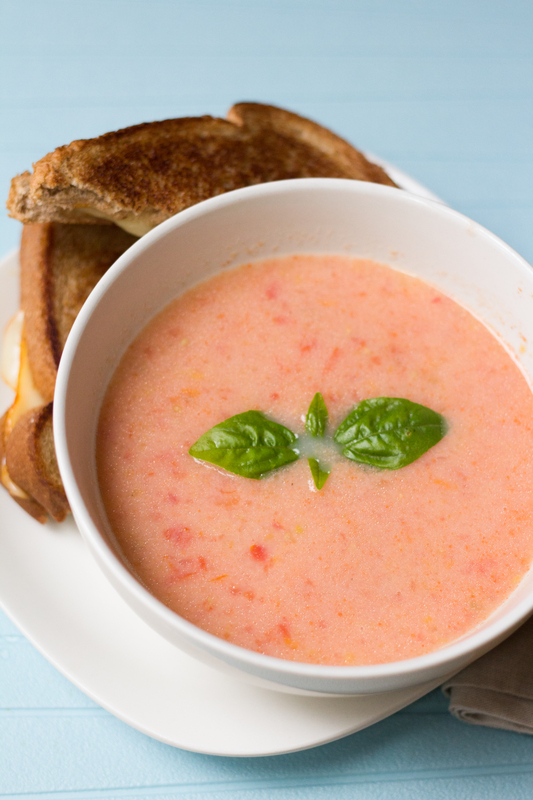 Pair it with a classic like a grilled cheese sandwich or cheese quesadilla. The taste is so fresh & delicious that you’ll be going back for more. -Optional: Fresh herbs for garnish or taste. This recipe can be doubled. It roughly yields 4 or so servings. 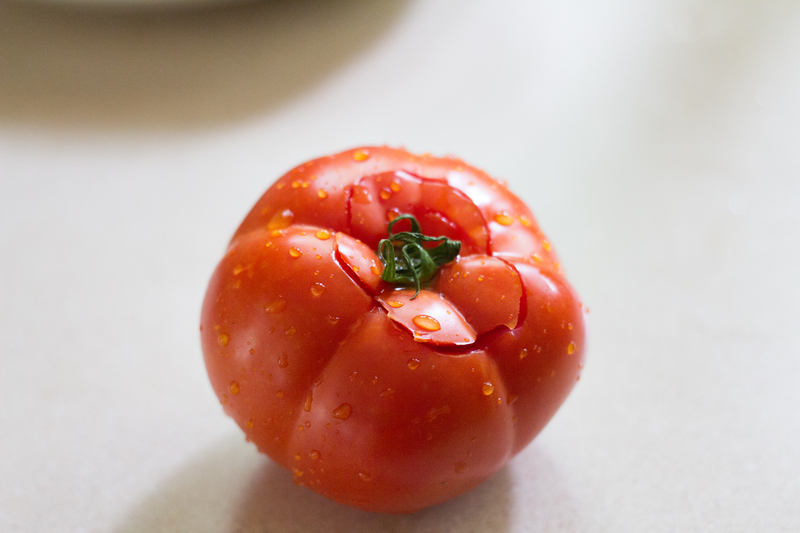 1.Wash and core your tomatoes. I used whatever tomatoes were ripe and ready for use. 2. 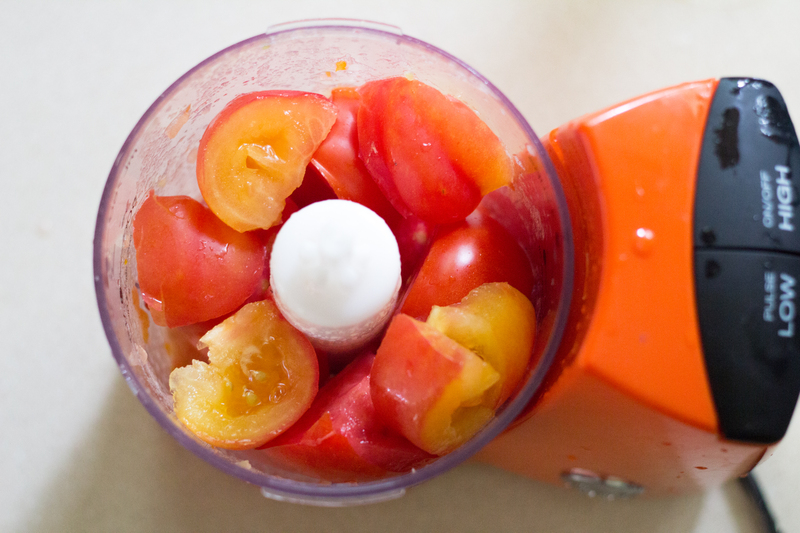 Blend the tomatoes in a blender of food processor. Aren’t those colors fabulous? 3. In saucepan bring the tomato puree and 1/2 teaspoon of baking soda to a boil. 4. 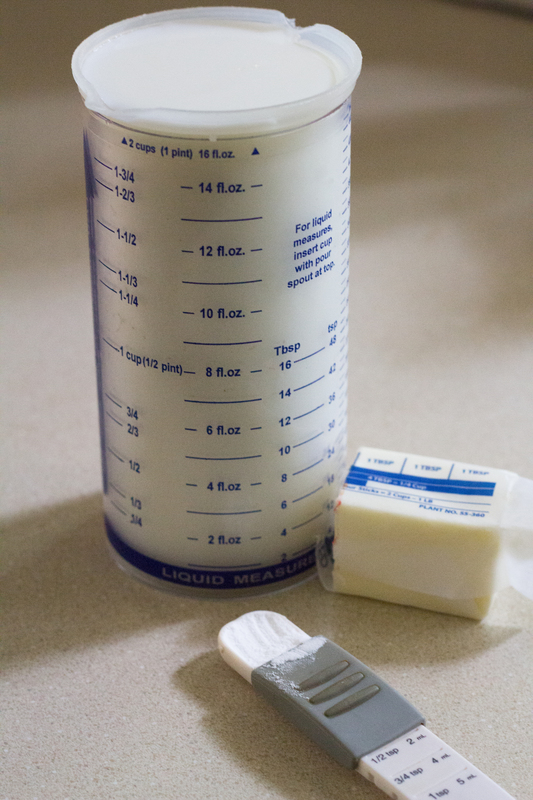 Then add 2 cups milk, 3 Tablespoons butter, salt and pepper to the mix and heat through. That’s all there is to it! DO NOT BOIL once these ingredients are added. The finished product. My soup was a little on the lighter side because of the variety of tomato I used. The majority I used were an Heirloom Pineapple variety which was both red and yellow. So fresh and yummy. 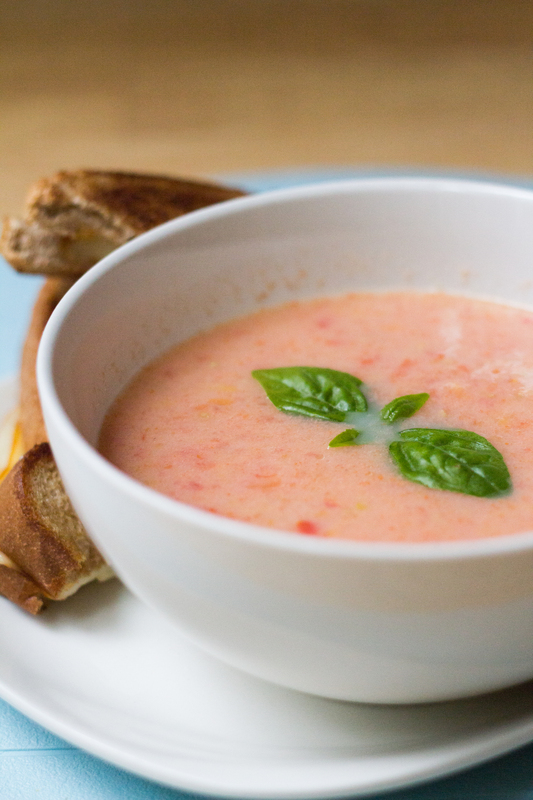 It’s the perfect soup for the end of summer. May you enjoy this recipe as much as we do. It’s one of my Mom’s favorites. Bon Appetit! Grandma Joanne with Grandma Bob. 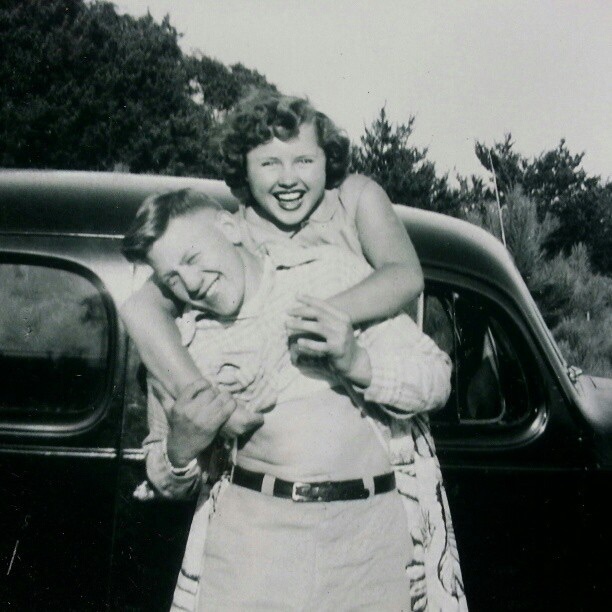 This is my all-time favorite photo of them.